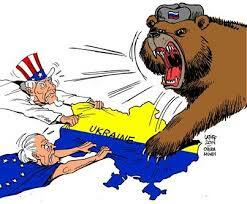 Is NATO Poking the Bear in Ukraine? Sometimes it’s best not to poke the bear. Despite the fact that Ukraine entered into a ceasefire agreement with the pro-Russian separatists nearly two weeks ago, NATO continues to assert its right to intervene in Eastern Europe and establish a “rapid response force.” During a visit to Poland on October 5, NATO Secretary-General, Jens Stoltenberg, asserted that NATO can deploy its forces “wherever we want to.” This policy is not congruent with the 1997 NATO agreement in which the NATO member nations agreed to refrain from the permanent stationing of military forces near the Russian borders. As the NATO member nations attempt to strengthen the security and safety of Eastern European countries (particularly Ukraine, and now Poland), expansion and growth of NATO military forces in Eastern Europe is likely to be met with stark opposition from Russia. President Barack Obama spoke at the NATO Summit in Wales on September 5. Among other things, President Obama confirmed that the NATO Alliance would be supporting Ukraine with security assistance and military supplies in its conflict with Russia. While President Vladamir Putin has denied intervening militarily in Ukraine, indications of Russian involvement in Ukraine continue to develop. President Obama cited Article 5 of the Washington Treaty, stating that “an armed attack against one [member nation]…shall be considered an attack against them all.” Before this declaration by President Obama, the only other time that the NATO member nations have invoked Article 5 was following the September 11, 2001 attacks on the United States. There are two immediate issues with NATO invoking Article 5 to intervene in Ukraine. First, Ukraine is not a member of the NATO alliance. 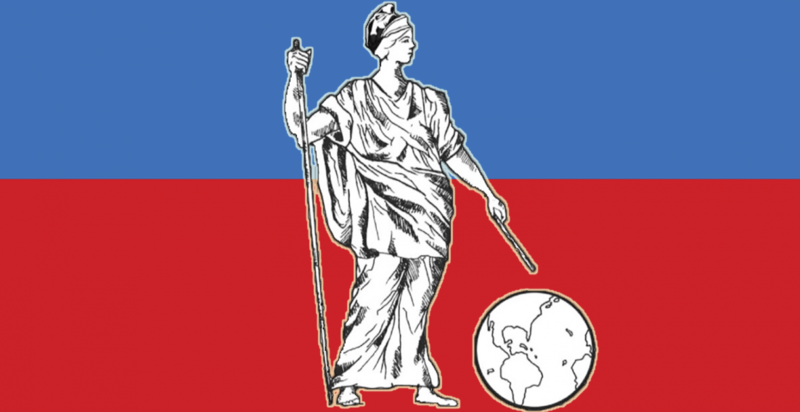 The text of the Washington Treaty under Article 5 states that when a Member State is attacked, the other parties will assist “including the use of armed force, to restore and maintain the security of the North Atlantic area.” Since Ukraine is not a member nation, the NATO members may be moving to invoke the Article 5 under the assumption that Russian expansion in to Ukraine could destabilize the Eastern and Central European nations that are member nations. If Ukraine were a member nation, NATO could easily justify the use of Article 5 reactionary measures. Incidentally, Ukraine made attempts to join NATO in 2008. Russia essentially squashed that attempt (more on that in the next section). Regardless, as there is next-to-no precedent for invoking Article 5, NATO may be able to make the argument that this use of Article 5 reactionary measures is within the treaty’s boundaries. As Secretary-General Stoltenberg stated in Poland, NATO has a strong interest in supporting the security of the member nations in Eastern Europe. NATO’s “collective defense” principle could serve as the legally permissive clause under the NATO agreements to permit the rapid response force to act in Eastern European countries. NATO members may assert that their military support in Eastern Europe is necessary to ensure the safety of NATO members in Europe. The stability and security of Europe, and NATO as a whole, would be compromised if the Eastern European countries are compromised. NATO likely will not have any issues with justifying action in Eastern Europe and among non-NATO members. The NATO response at the Wales Summit was to establish a Very High Readiness Joint Task Force, one that will be able to deploy within a few days and can respond to challenges that arise that pose a threat to peace and security. This unit is expected to be comprised of several thousand land troops that can be deployed quickly, i.e. within a few days. U.S. involvement seems to be exclusively financial at this time, but nations such as Canada and the U.K. have pledged 1000 troops to the force. Russia has previously reacted to NATO’s eastward expansion and U.S. involvement by flexing its own “military muscles” in the region with intervention in Georgia, and more recently, Ukraine. With President Putin viewing NATO action in Ukraine as essentially a hostile threat towards Russia, the recent dedication of military support may end up being the catalyst for further Russian aggression. 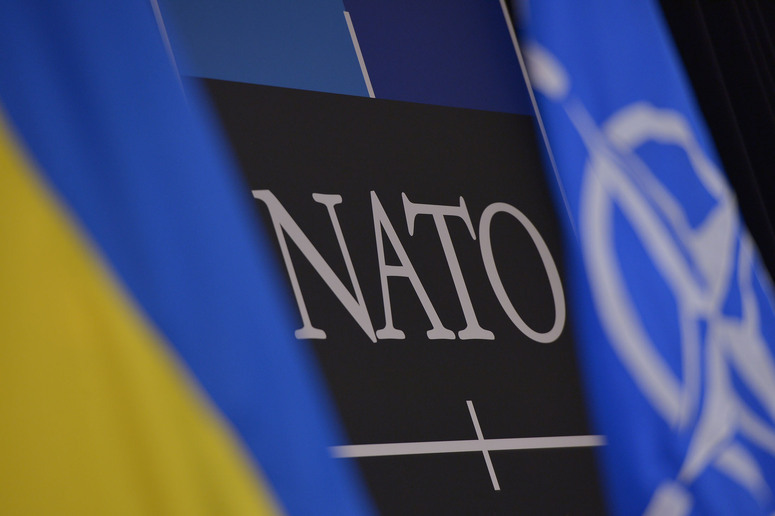 If NATO intends to support Ukraine in its conflict with Russia and establish consequences for further Russian aggression, they may find themselves in a quickly escalating war of words. Or worse, NATO might find out quickly that its Very High Readiness Joint Task Force will be put to work. North Atlantic Treaty art. 5, Apr. 4, 1949, 63 Stat. 2241, 34 U.N.T.S. 243. Justin Evison, Migs and Monks in Crimea: Russia Flexes Cultural and Military Muscles…, 220 Mil. L. R. 90, 117 (2014).